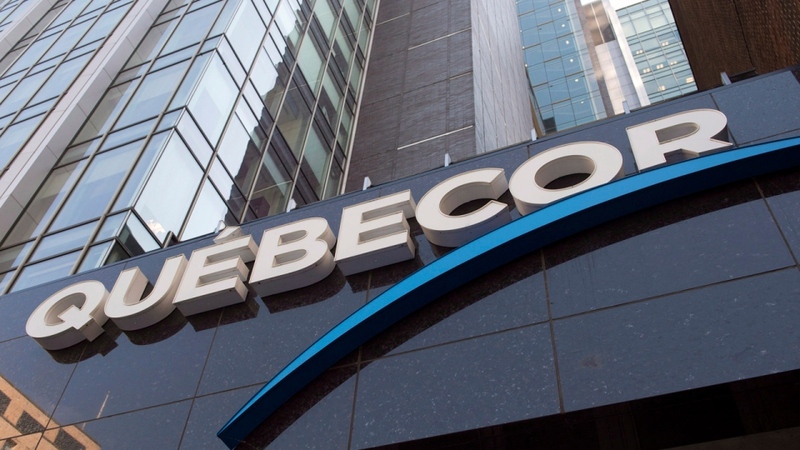 The head of Quebecor questioned the power of the Canadian Radio-television and Telecommunications Commission in its quarrel with Bell. The telecom regulator held a hearing today to address the dispute between the two media companies that led to the temporary suspension of TVA Sports' signal for Bell subscribers until a judge last week ordered the return of the service. In his opening comments, CRTC chairman Ian Scott reiterated its role in "protecting Canadians" who are "victims of this dispute." But Quebecor chief executive Pierre Karl Peladeau responded by raising doubts about the commission's power to force the service to continue during the dispute, especially when one side doesn't want to maintain a business relationship with the other because of a dispute over royalties paid to the specialty channels. Bell executives later accused Quebecor of "spreading lies" and asked for the revocation of TVA Sports' licence, or at least a suspension until the end of NHL playoffs. Last week, the Quebec Superior Court ordered Quebecor to restore the signal of the three TVA Sports channels to Bell subscribers by Friday night, which Quebecor did.